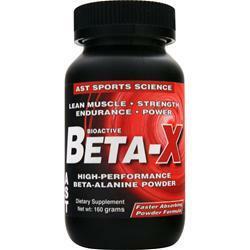 Deal Categories: Pre Workout Products and BCAA.Stores: Amazon. 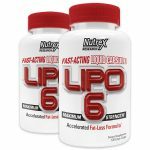 The price on the Magnum Nutraceuticals Limitless drop from $27 to $15.99 shipped at Amazon Prime. This is the best total price we saw by $10. Customers rated it 5/5 star rating. 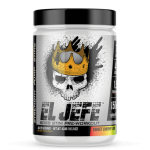 Use coupon ‘JEFE15’ during checkout.